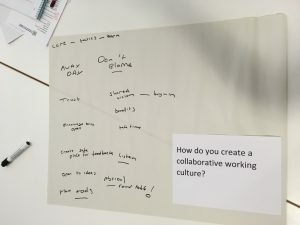 We’ve been thinking a lot about the power of collaboration in Cornwall over the last few years and how we can use it as a tool to help ensure the future sustainability of museums and galleries. 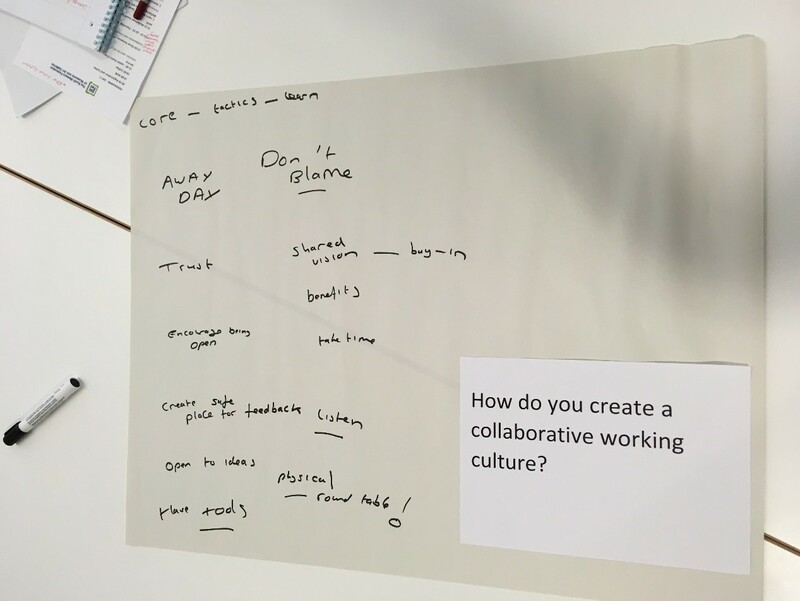 Most recently as part of our Arts Council funded Change Makers programme (a partnership between Dr Tehmina Goskar Cornwall’s Change Maker, Royal Cornwall Museum and Cornwall Museums Partnership) we have been reflecting on how collaborative working can assist culture change. Get to know what bubbles underneath the surface of your museum. What baggage is it carrying? How does the group’s behaviour compare to the individual’s? What relationships are at play?